Fronts: Security and the Developing World uncovers a growing geography of codependence between the global security complex and the urban morphologies of the developing world which it increasingly incriminates. 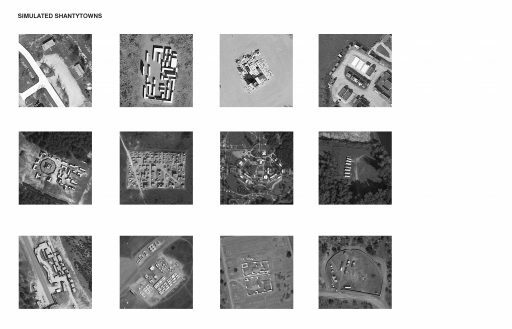 Military training sites, and the real-world informal environments they replicate, provide a lens through which we can better understand the shape of the city to come. While the world continues to urbanize, military doctrine has recently and dramatically shifted to view the world’s cities as suspect sites of potential aggression. As the majority of new urban life will manifest as informal development, the world is now more than ever explicitly divided in two camps—those who view the informal city as an opportunity, and those who view the informal city as a threat. 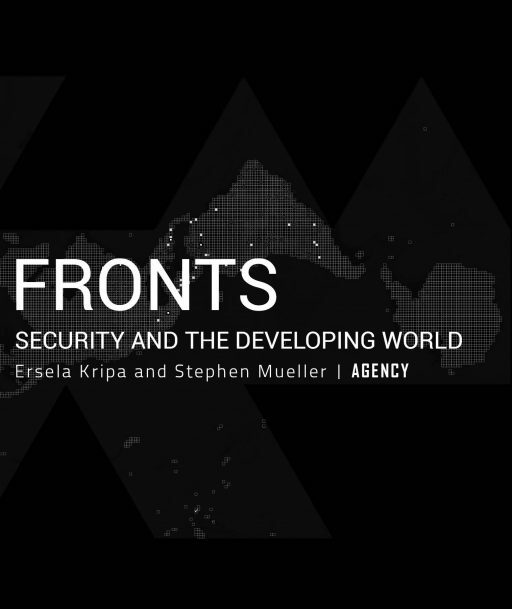 This paradigmatic shift has set the stage for impending conflict between security and development interests, which take the informal city as their site. 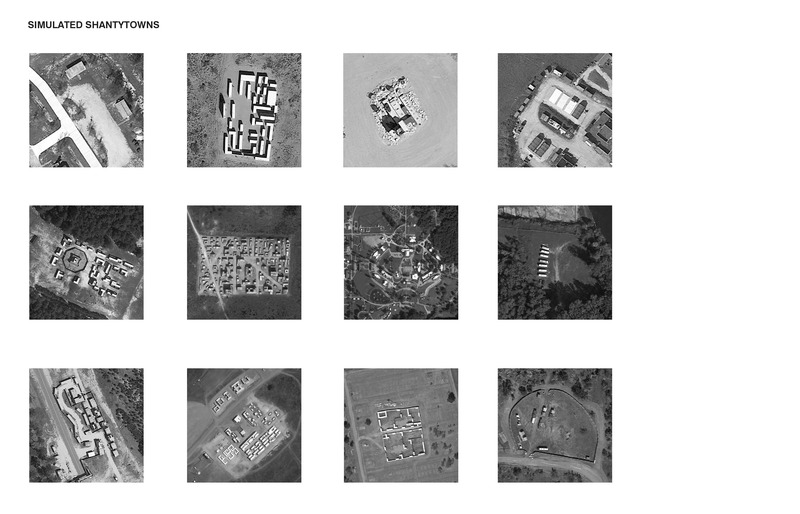 Invisible agents affecting our built environment— informal architectural typologies, covert simulation strategies, the far-reaching planning mechanisms of global security, and their subversions by resistant populations—are deployed by competing factions in the hopes of gaining a tactical advantage and strategic stronghold. A kind of silent war is being waged over the future of informality, implicitly indicting a host of peaceful and vibrant developing cities as sites of possible security concern. The informal city is cast as a future and inevitable war zone – a Front in the struggle for global and personal security. 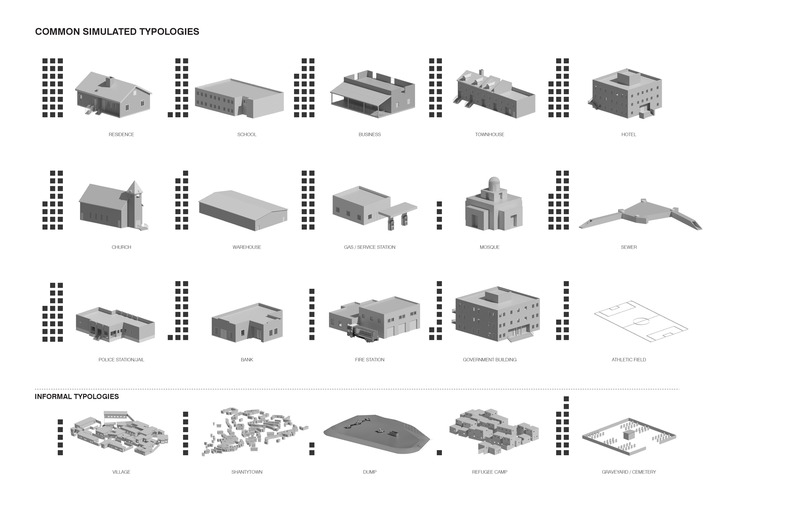 Ersela Kripa and Stephen Mueller direct AGENCY, an interdisciplinary practice engaging contemporary culture through architecture, urbanism, and advocacy. 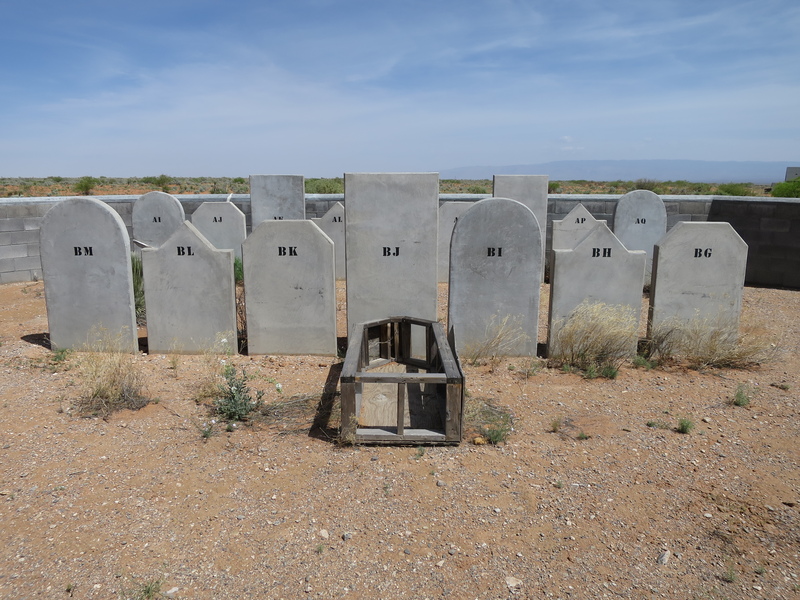 Their projects range from media environments to guerrilla infrastructures, architectural projects, and speculative urban research. 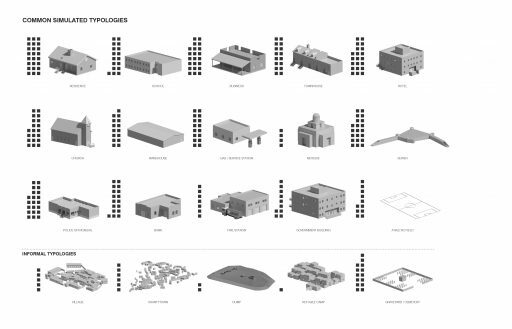 Seeking productive anomalies in the overlooked, the under-represented, and the everyday, the practice identifies and transforms emerging urban paradigms. Kripa and Mueller are recipients of the Rome Prize in Architecture from the American Academy in Rome, and are fellows of The MacDowell Colony and the New York Foundation for the Arts. AGENCY has been invited to exhibit internationally at the Venice Biennale, Storefront for Art and Architecture, the Hong Kong-Shenzhen Bi-City Biennale on Architecture and Urbanism, and others.